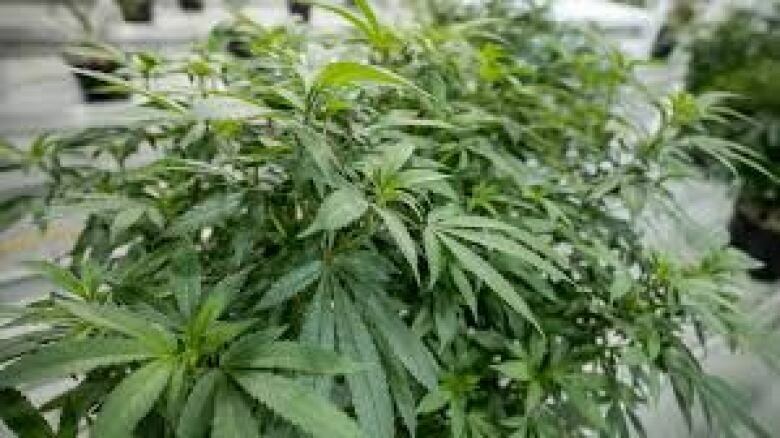 Marijuana has a central role in the lives of Rastafarians and they're welcoming the legalization of pot on Oct. 17. But Donisha Prendergast, the granddaughter of Bob Marley, wants Canadians to remember the people who suffered when cannabis was against the law. Members of the Rastafarian community say they are looking forward to the legalization of cannabis with guarded optimism, but they are also reflecting on those who have suffered in the past when pot was against the law. Legalization of cannabis for recreational use comes into effect Oct. 17, but for many years, Rastafarians have had to contend with the fact that this sacred part of their tradition was illegal. "We speak often of black men as the primary victims because they have been the face of ganja when it was criminal and marketed to society as a drug," Donisha Prendergast told CBC Toronto. "Now that it has been rebranded as recreational and medicinal you have old white men, ex-cops, former incarcerators and the like being the face of legal cannabis," she said. Prendergast, a practising Rastafarian, social activist, actress and filmmaker living in Toronto, is also the granddaughter of the most famous Rastafarian the world has ever known — the iconic singer-songwriter Bob Marley. "Within all of this, what happens to the women and children who have been left in the dust as silent victims?" she asked. "How many children have been removed from their homes and placed in the foster care system because of ganja related incidents? What are the policies that have been written in preparation for the healing that must take place? Are there any?" She says she has "mixed feelings" about legalization, and hopes it's for the betterment of humankind and not exclusively for the betterment of bank accounts for individuals. "On one hand it's good because people will no longer be locked up for something like this," she told CBC Toronto. But she says it's also a questionable moment, because of all those who were sent to prison in the past. "I think many people are going to be happy and just oblivious to the fact of what it has taken to get here," Prendergast said. Prendergast is worried that people who have fought the most for the legalization of cannabis will not benefit from it. "We will not be able to afford to own any of these large ganja corporations that are being put forward now, apart from being small shareholders if people are business savvy," she said. "The Rastafari community is being left out and overlooked in a great way." She also questions whether accommodations were made for Canada's indigenous communities. "Has the Canadian government thought about how they are going to incorporate them into the legal industry or honour their request of being able to operate their own indigenous industry when it comes to cannabis?" Prendergast says Oct. 17 will be partly the result of Bob Marley's long fight for legalization. "My grandfather has also been a face for ganja before it was legalized and after it will be legalized he will continue to be a face," she told CBC News. "I just hope that people will do the right thing and I know that I will continue to put more context to the mission and the movement beyond just the man and the image," she said. "Ganja is not just for recreation, it is actually to recreate actively a sense of identity and being in this world — not an alternative lifestyle. It is a lifestyle, so use it for the best things possible." Prendergast says she has no special celebration planned for Oct. 17, because it will be her uncle Ziggy Marley's birthday. "The truth is, it doesn't impact me or my community in a way that we are encouraged to really celebrate with the fullness of what celebration entails," she said. Like Prendergast, George Metropoulos says he also has mixed feeling about legalization. The Blessed Herbs Cafe and Mount Zion Rastafarian Church founder is a practising Rasta. Metropoulos says he lost everything when police raided his church and business in March. He said he was slapped with marijuana-related changes, hauled into court and fined. 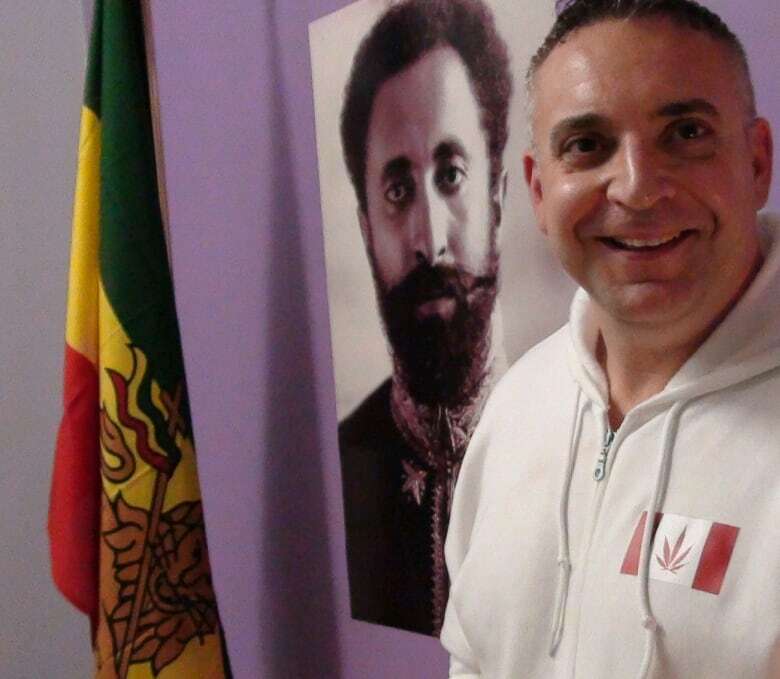 "For me as a Rastafarian, everything I've gone through in the last six, seven months with courts and the police, how they came after me like I was a big criminal element, and everything I've lost like in terms of money, friends, my church, my business — I don't feel really good about it," Metropoulos told CBC Toronto. "My church was raided by the police and they absolutely trashed the place. I'm kind of sour about it still a little bit but at the same time I'm happy to see that finally the government has come to their senses with the cannabis issue." Metropoulos says the Etobicoke-based church and business was a centre offering comfort and support with spiritual, nutritional and medicinal marijuana. He says it was also a place of inner peace in the Rastafarian tradition. "Could you imagine as a Christian where one of your religious rights is to have bread and wine, and for us Rastafarians that is smoking cannabis and we can't do that?" "As a Rastaman, I'm happy to see [legalization] happen but at the same time it's not going to be legal for religious purposes. That's what I was hoping for." But Metropoulos says he is not surprised about legalization, noting that the government "had to come to their senses" eventually. "The courts were being filled with non-violent offenders and people's lives were being ruined because they got caught with a joint or whatever. None of it made sense," he said. "I just ended up paying thousands of dollars in fines in court and one week from now it's going to be legal. So are they going to expunge my criminal charges now? I'm happy to see it happen but at the same time I still have a little bit of mixed feeling."